About half of outside hires in senior positions fail within the first year and a half, new data shows. And half of all newly hired hourly employees leave within the first 120 days. 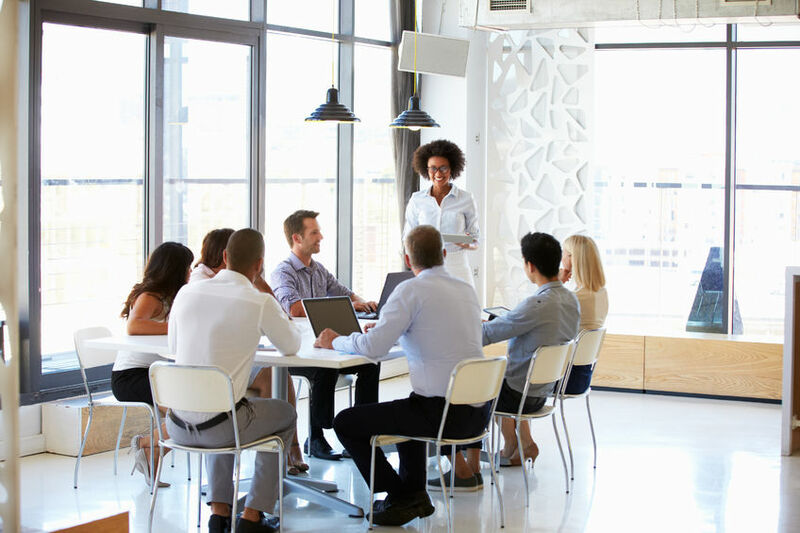 An effective onboarding program that highlights learning opportunities can help improve retention rates and reduce cost associated with employee turnover. Many managers forget to discuss learning opportunities and the role that education plays in employee retention. For many companies, the focus of onboarding is usually to convey whatever is needed to achieve maximum productivity from a new hire, but in the briefest time possible. Naturally, you want a new employee to become fully integrated and acquire the knowledge and skills to perform the job. Consider that onboarding is an important part of achieving those goals. However, the onboarding process should not be all about company needs and expectations. Workers who feel appreciated and engaged are happier, and appreciated workers are more productive. One of the best ways to show employees that you appreciate them is to make sure they understand the company will support opportunities for their career growth. Onboarding is the perfect time to start delivering that message. The key word is "start." The message is not a one-time communication – to be effective you must deliver it repeatedly throughout an employee's tenure. It must be more than a policy outline in an employee handbook or a flyer in the breakroom. Companies that want employees to take learning opportunities seriously must show a seriousness about providing them. On the first day, present employees with a handbook or written policy on training and learning opportunities. Within 30 days, schedule a meeting with the employee to discuss career goals. Ask the employee to come prepared to talk about their future career goals. During the meeting, you can ask questions along these lines: "What job do you want to have in five years?" or "Where do you see your career going?" Schedule follow-up meetings to discuss career goals. Present the employee with a list of the skills needed for the desired job or path. Work with the employee to identify any lacking skills or certifications and to create a plan to acquire them. Reiterate the company's commitment to learning. At least monthly throughout the remainder of the onboarding process, meet with new hires to remind them of learning opportunities available. Enlist the help of one or more of the employee's peers who can provide insight and encouragement during the onboarding process. For example, if your new hire has a family and no college credits, ask a current employee who has earned a degree while successfully meeting personal and professional obligations. Much of an employee's attitude about your company will be acquired during the onboarding process. This includes his/her perception of the company's commitment to personal growth. If you fail to emphasize skills enhancement, chances are that the employee will place little emphasis on them as well. The onboarding process, therefore, is the ideal time to begin the process.